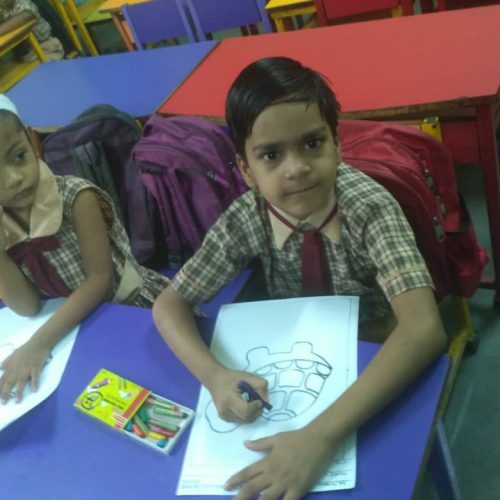 “A lion doesn’t concern n himself with the opinions of the sheep”. 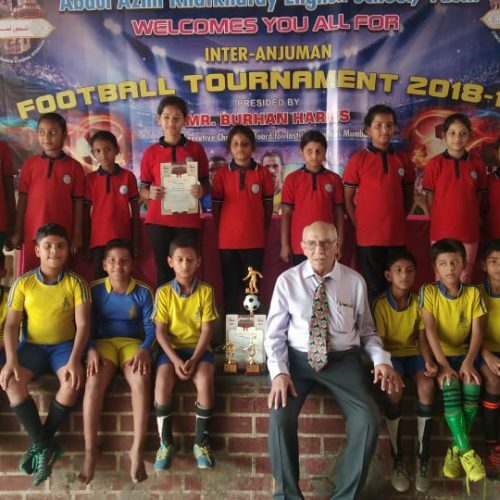 There was Inter Anjuman Football tournament held in our school for girls and boys on 19th January 2019. 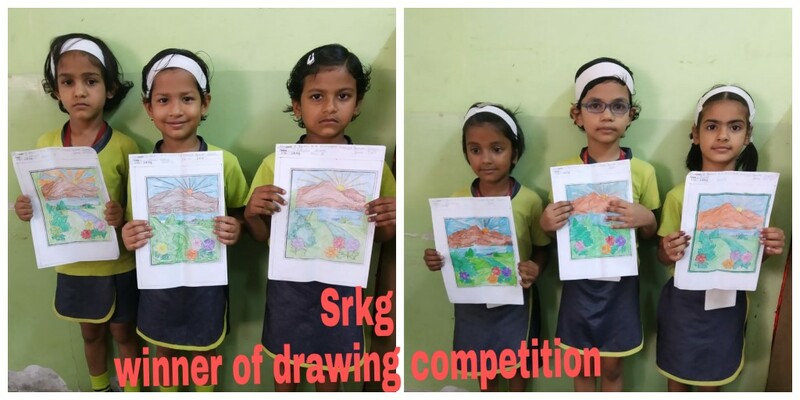 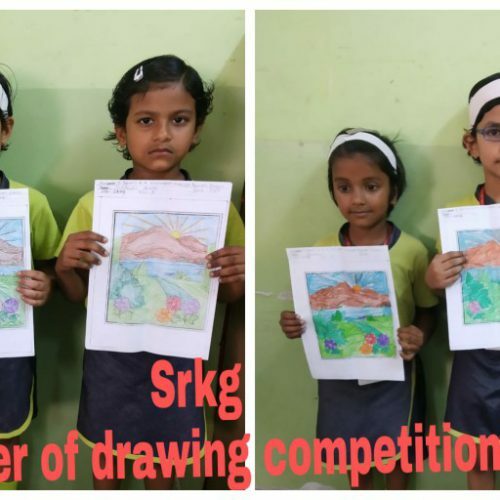 Students of standard 3rd and 4th participated in the competition. 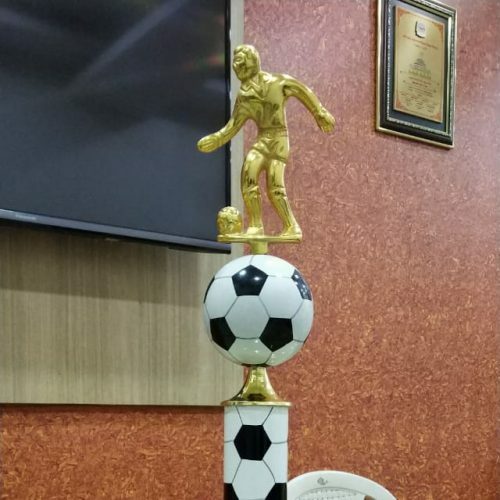 It was a tough match between the school. 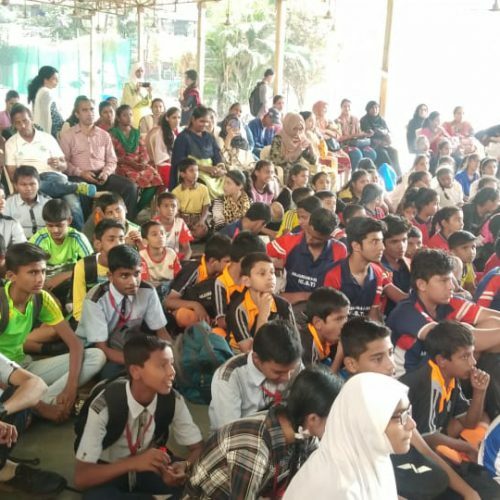 The match was full of excitement. 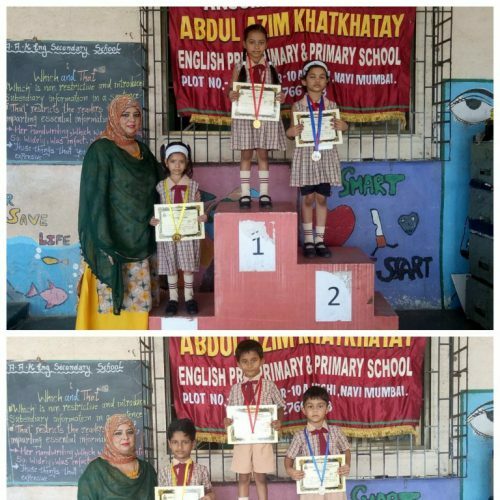 All of them were equally strong and showed their excellent skills and performance. 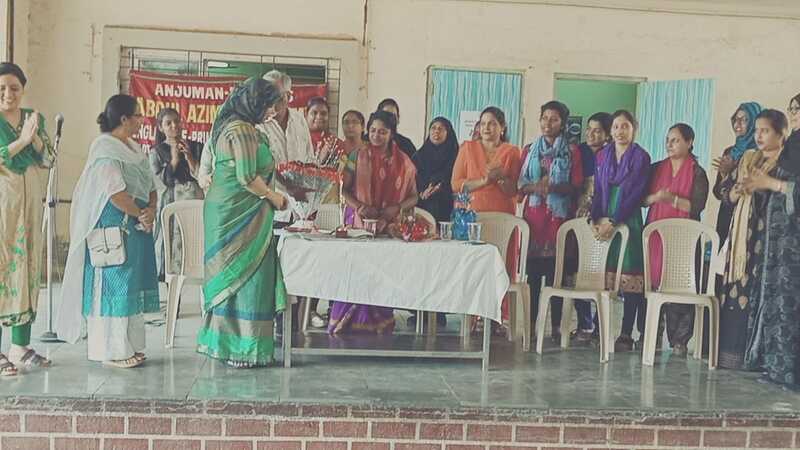 One of our chief guest Ms Ruhi encouraged the students. 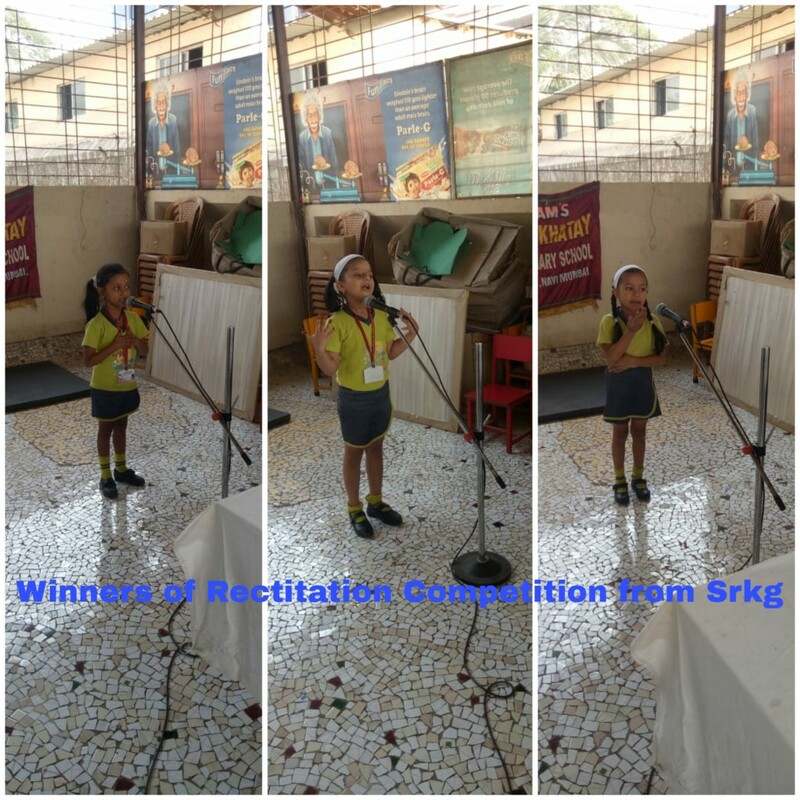 She encouraged the students for their laudable performances. 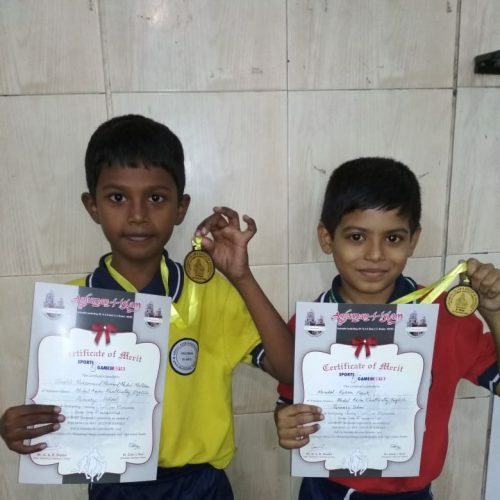 You can overcome anything, if and only if you love something enough. 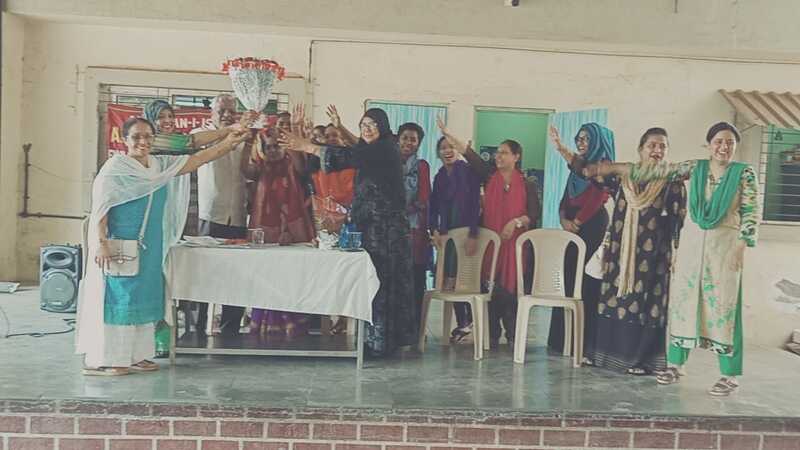 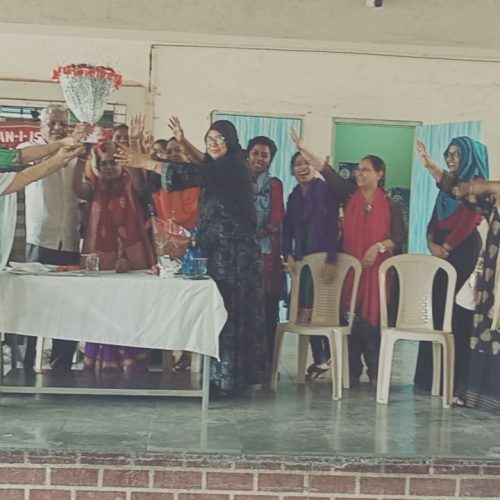 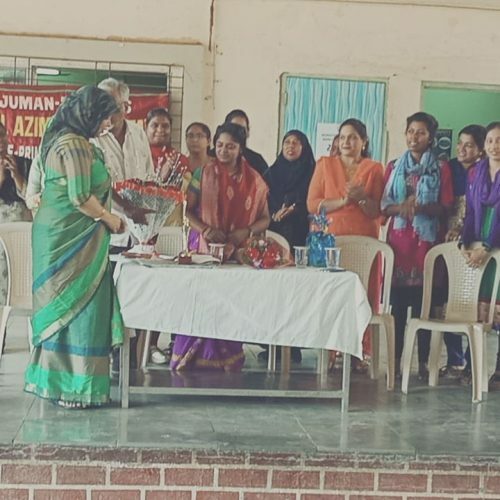 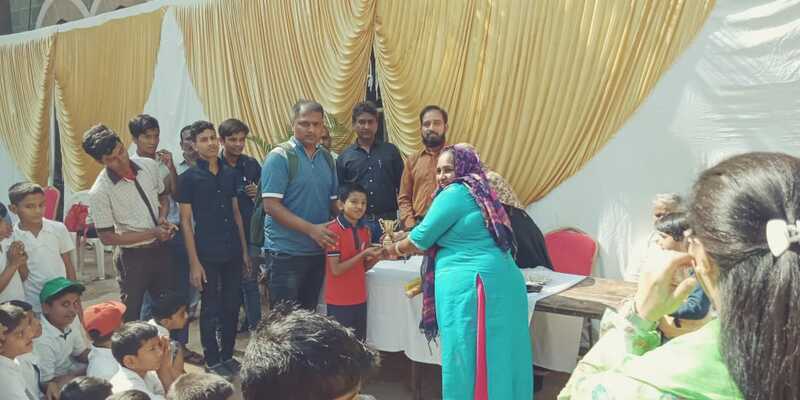 All are winners but, competition is a competition….then the the prize distribution ceremony took place and the prizes were honoured by our chief guests to the students. 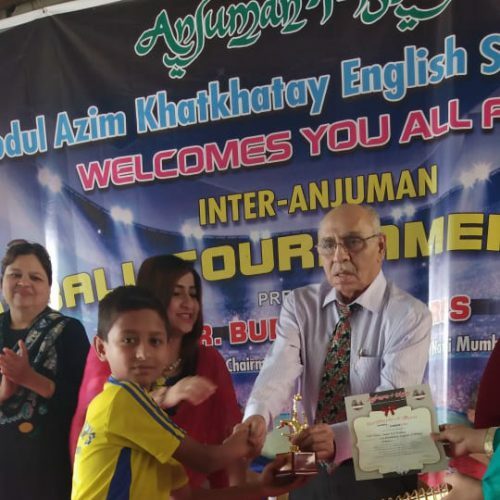 * Boys u/12 – Khan MD Ali Hashmi ( Best player). 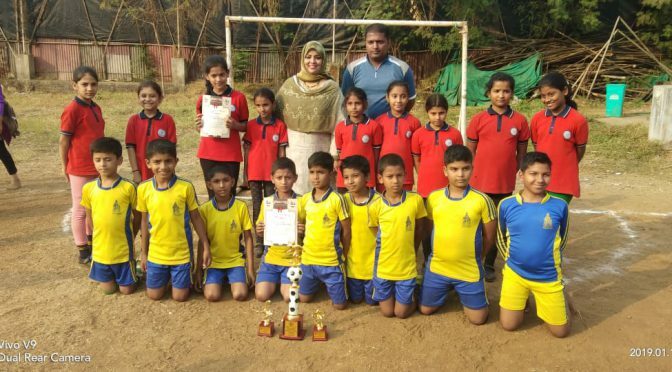 * Girls – Shaikh Sanjida Sohel ( Best goalkeeper). 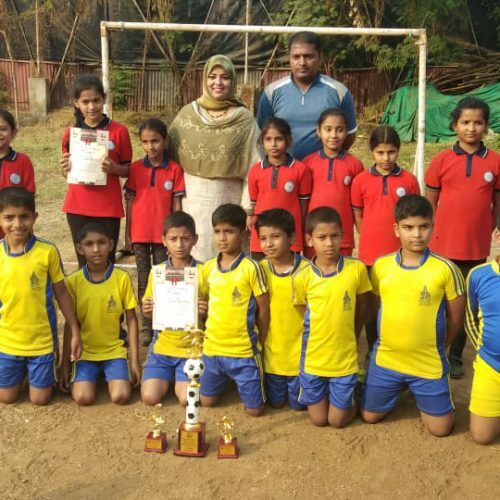 Mumbai city Football club (FC) had teamed up with Navi Mumbai Area School Association (NMASA) to launch the first ever grassroot football league on 7th and 8th January 2019 The tournament had over 150 teams from different schools associated with the NMASA competing in U-8, U-10, U-12 and U-14 age categories at Father agnel sport complex vashi. 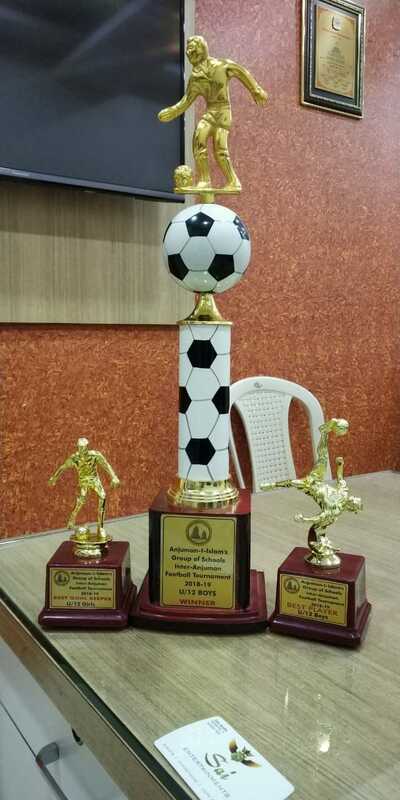 This was a grassroot initiative taken by Mumbai city FC to bring the best out of the city’s youngster’s. 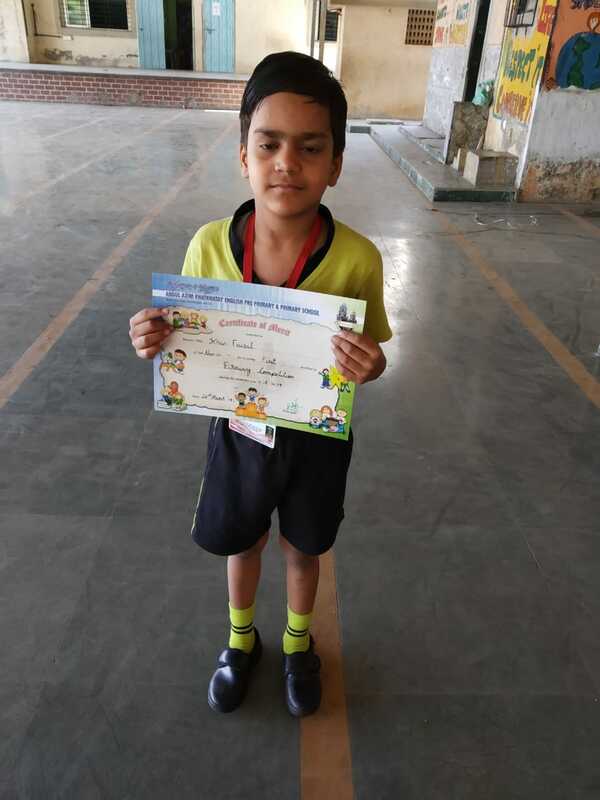 Our school boy’s participated with lots of enthusiasm in the mentioned tournament. 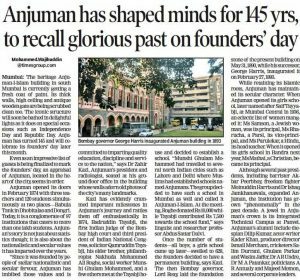 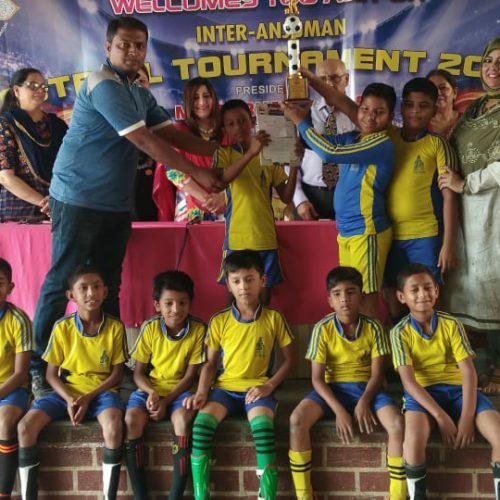 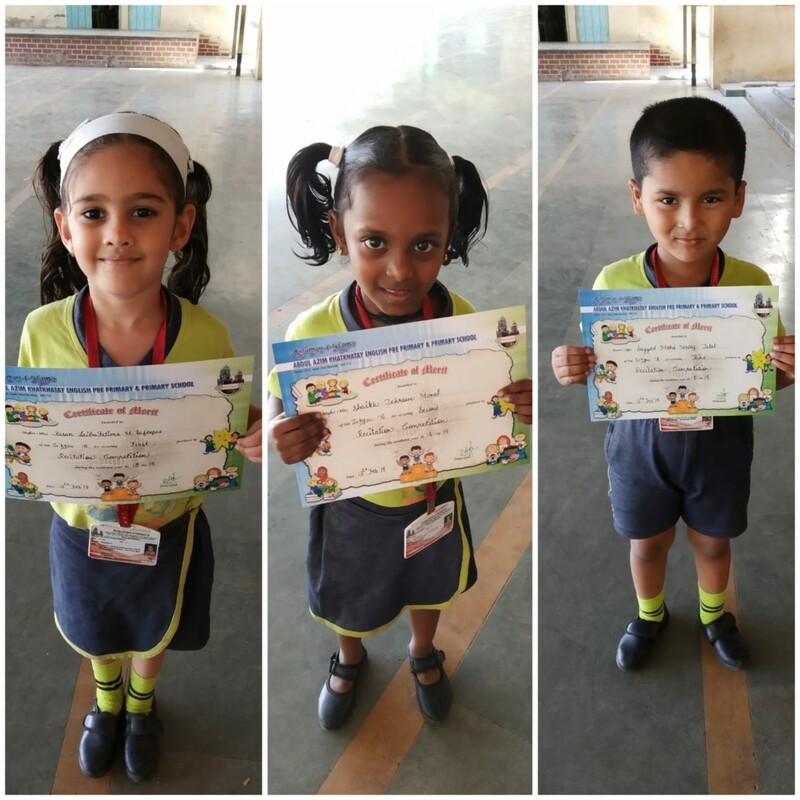 Inter Anjuman sports competitions were organised by the Anjuman group of school on 22nd December 2018. 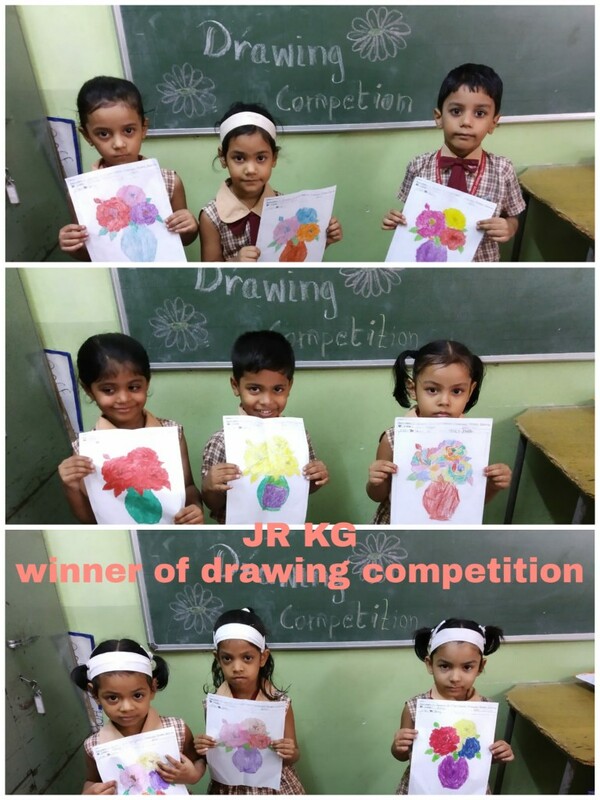 All the students participated with great enthusiasm. 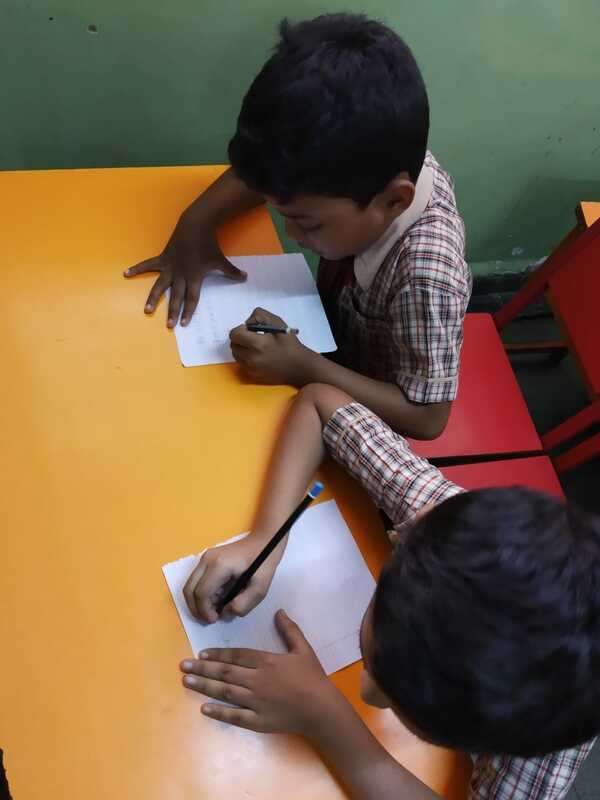 A great interest was observed among the students and guardians. 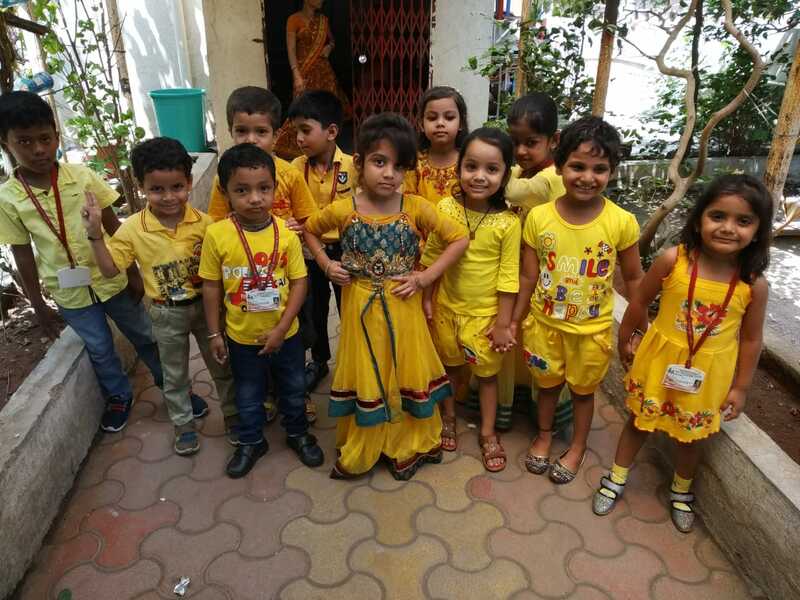 There was a lots of excitement and frolicsome atmosphere. 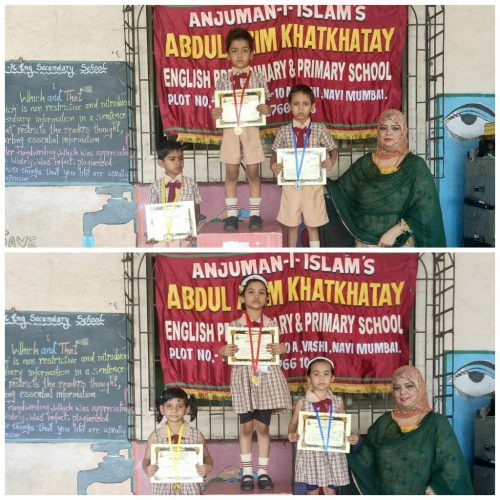 There were many sports events like cricket, langdi and karate. 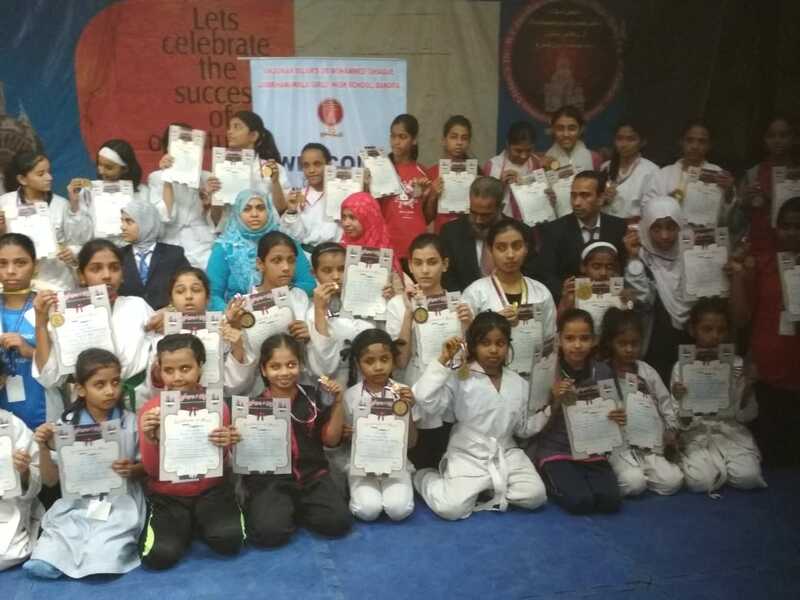 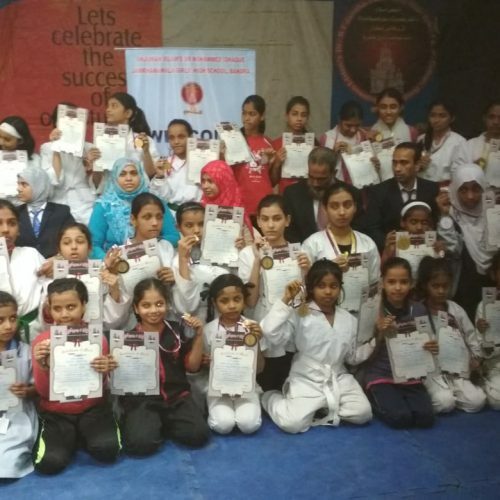 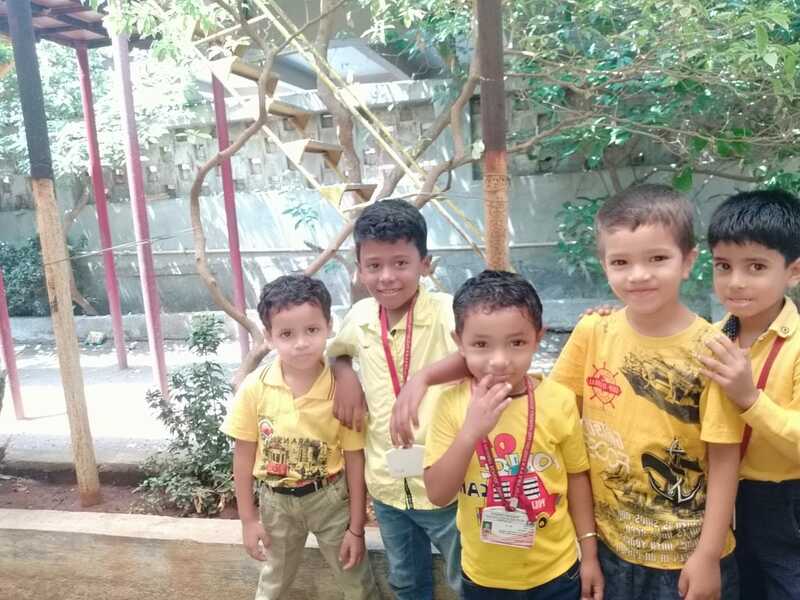 In the karate competition our children bagged three medals. 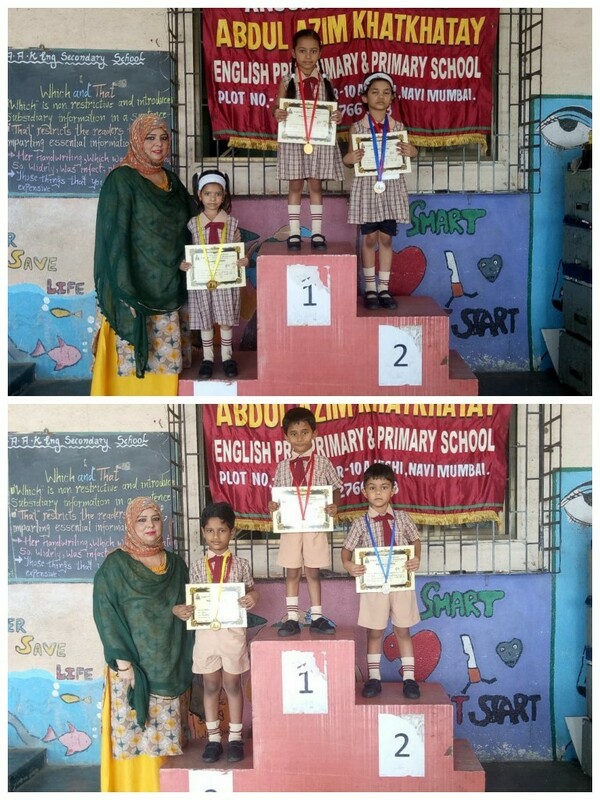 Ms Meher bagged the 1st prize followed by Mst Rehan and Mst Hamid with two bronze medals. 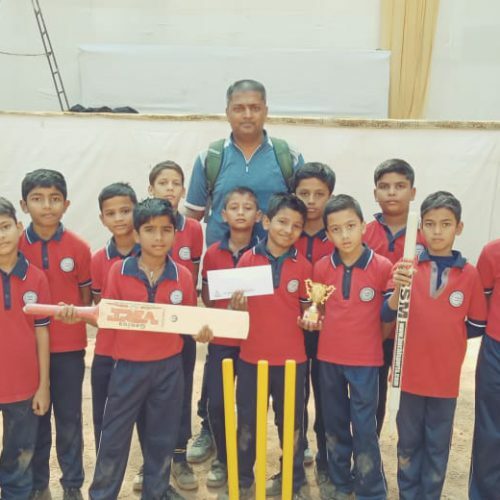 Also our school secured the 2nd place in the cricket competition and Mst Dinesh rathod was declared the man of the match and Ansari arsalaan sixer. 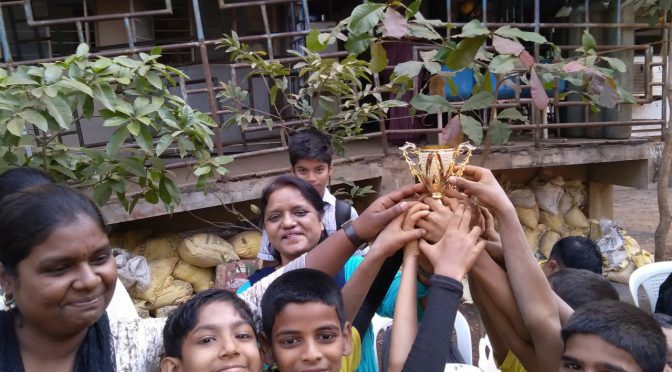 In langdi, both our boys and girls team won the prize! 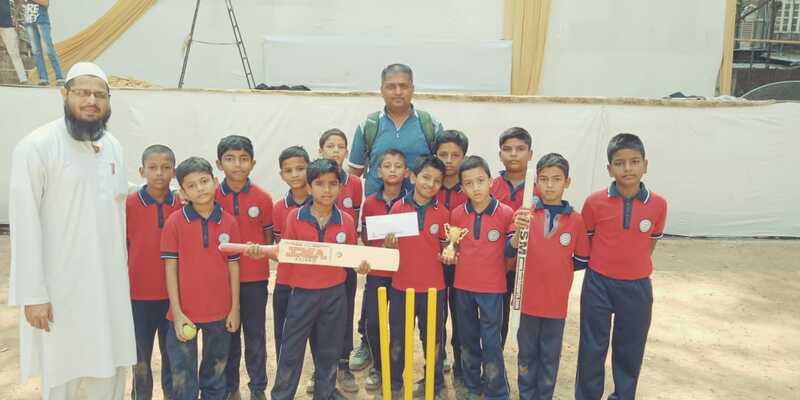 We also won 2nd position in cricket Rathod Dinesh was announced the man of the match. 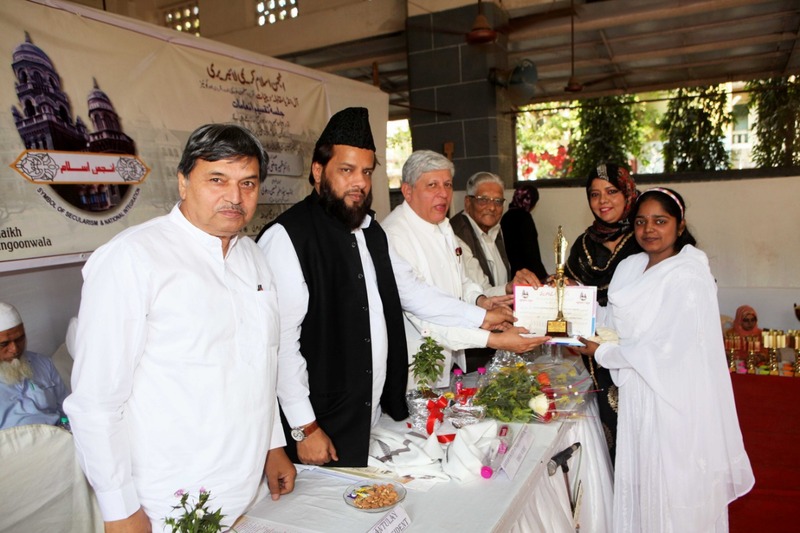 The status of women as defined by Islam is ‘ The woman is a mother and it is said that Paradise lies under her feet’. 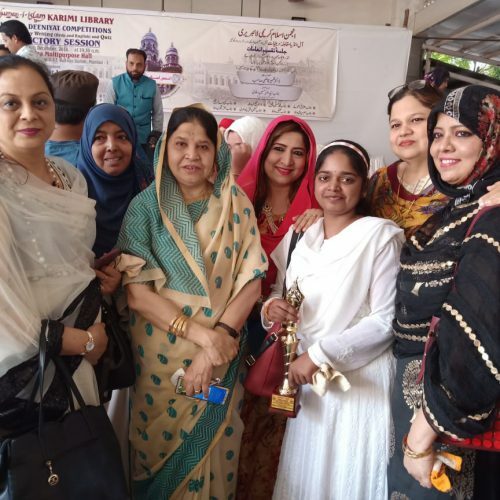 A woman is a daughter, sister and a wife. 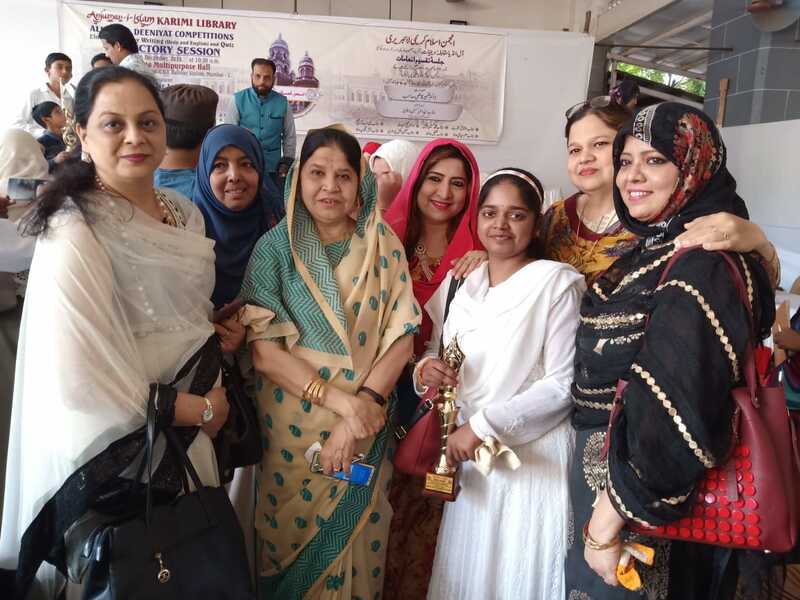 A woman makes up half of the society and they are responsible for the nurturing, guidance and reformation of the subsequent generations. 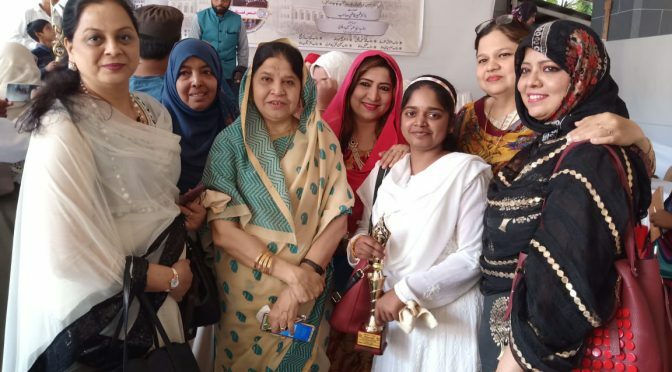 It is the female who I’m biles principles and faith in the souls of the nation. 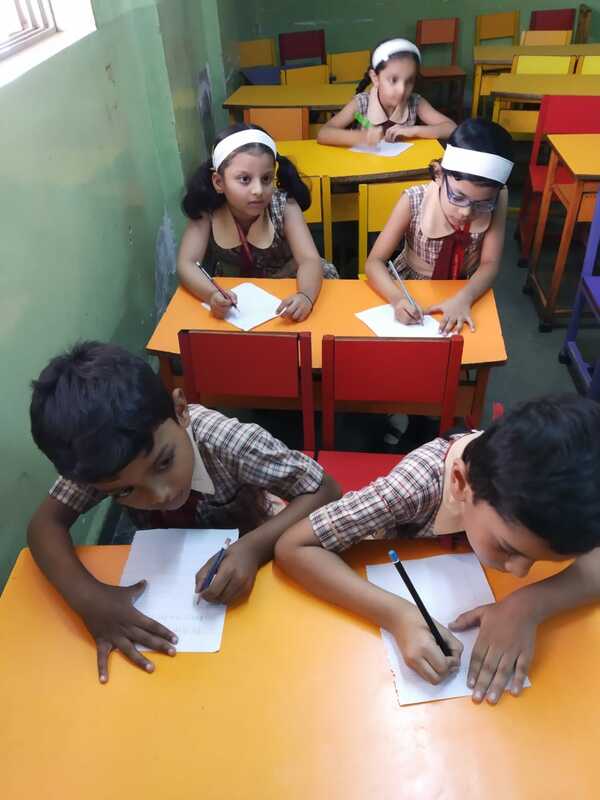 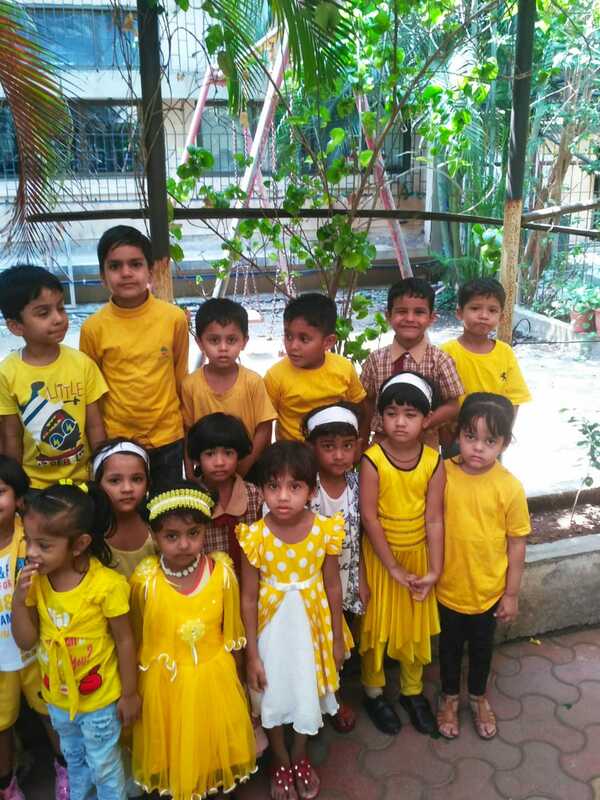 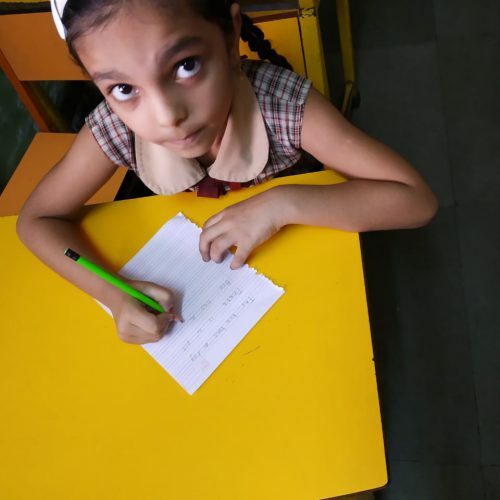 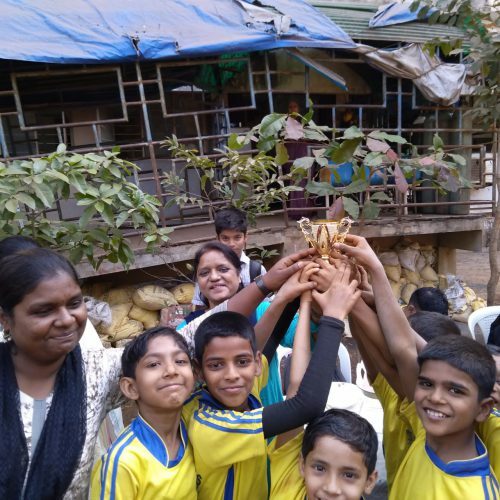 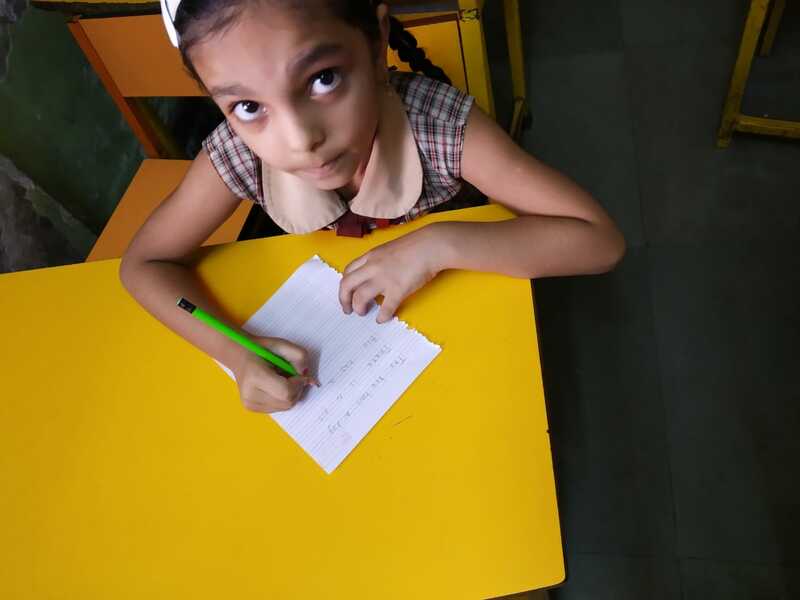 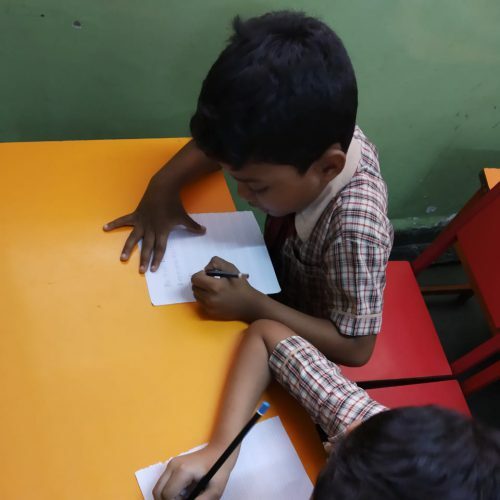 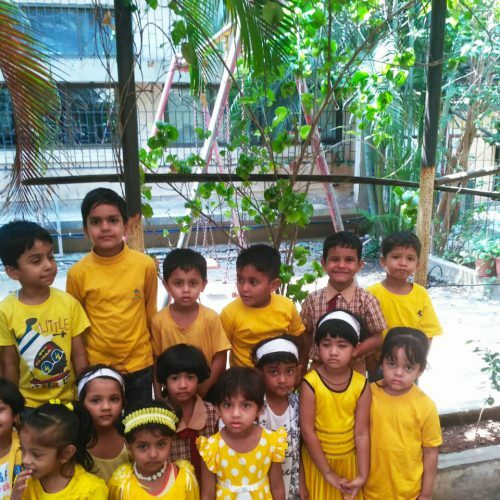 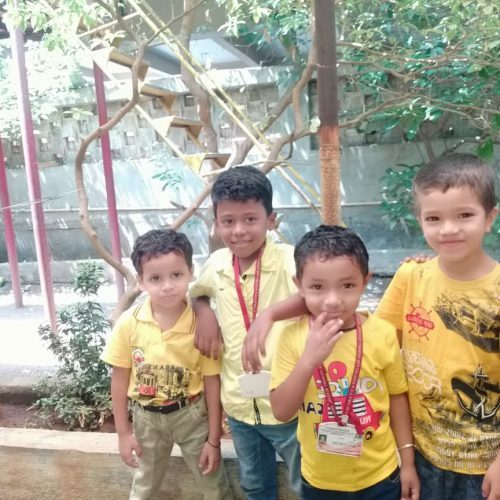 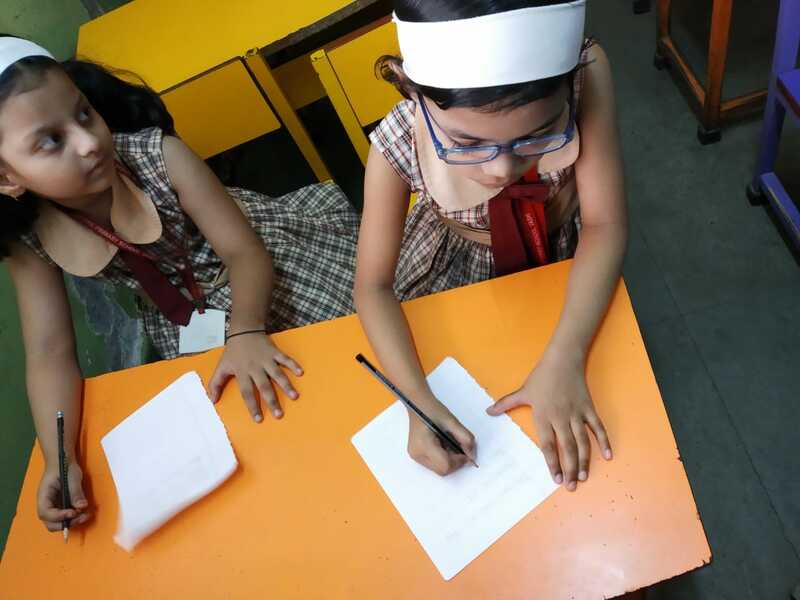 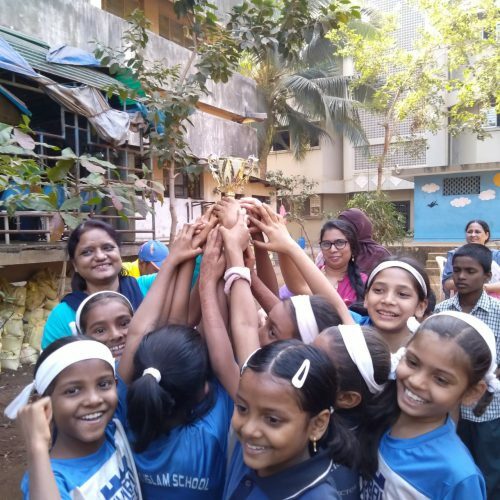 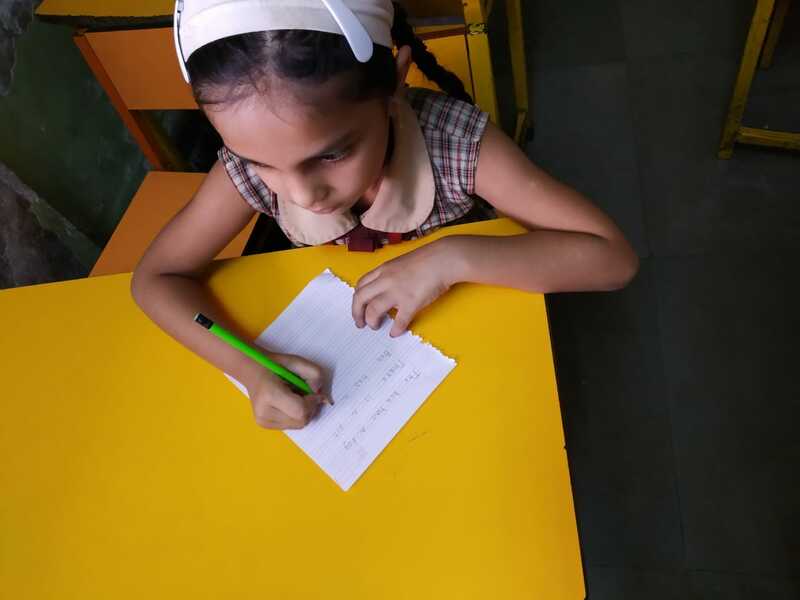 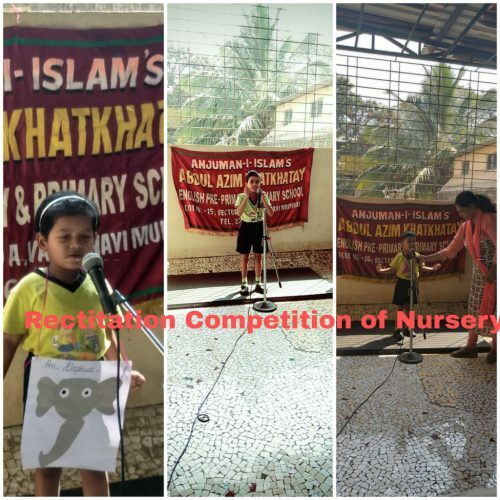 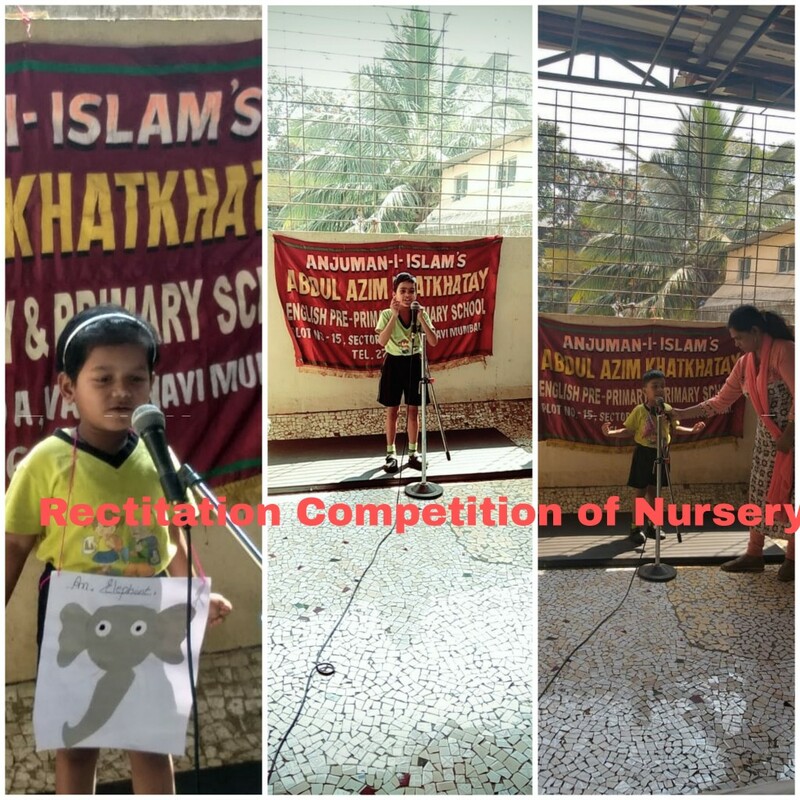 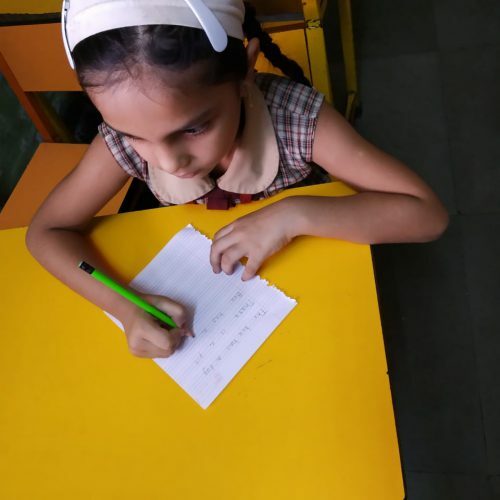 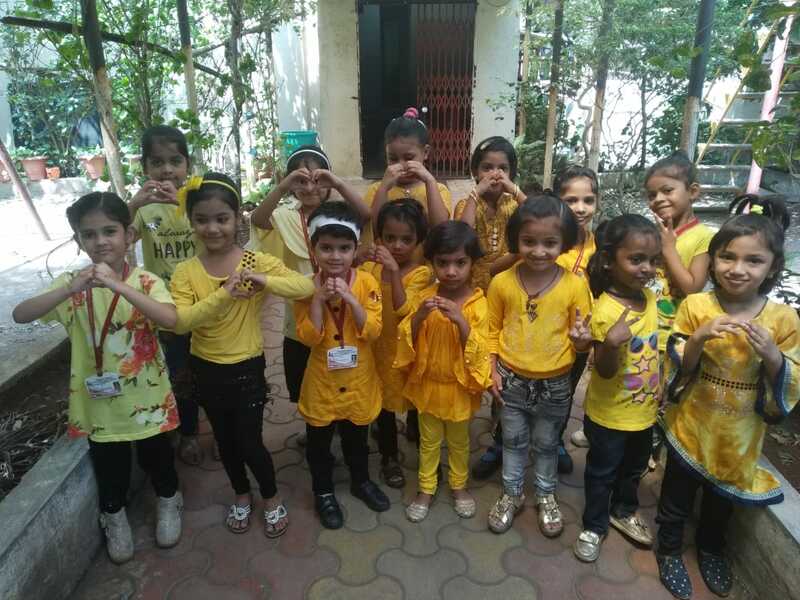 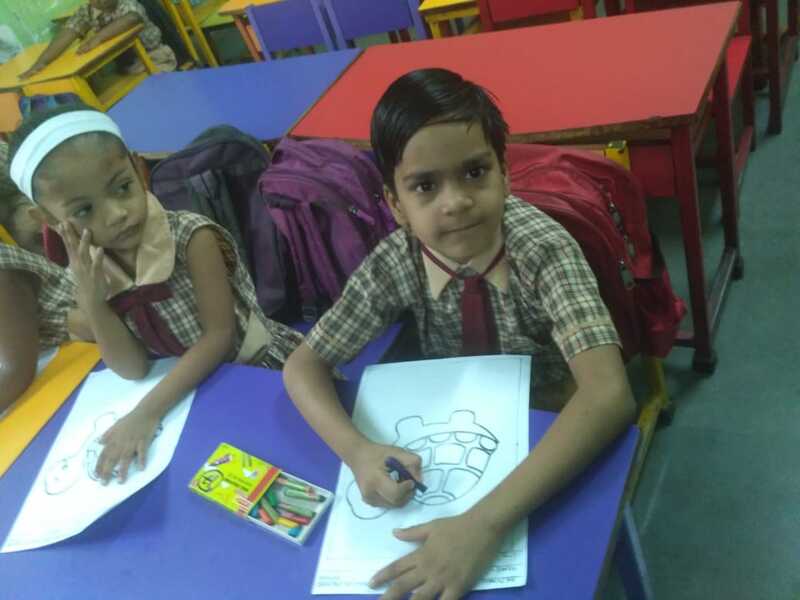 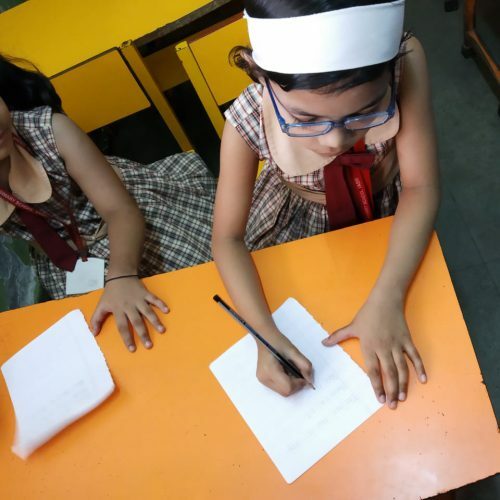 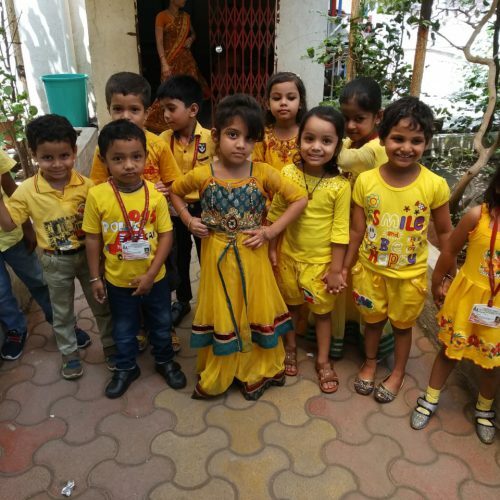 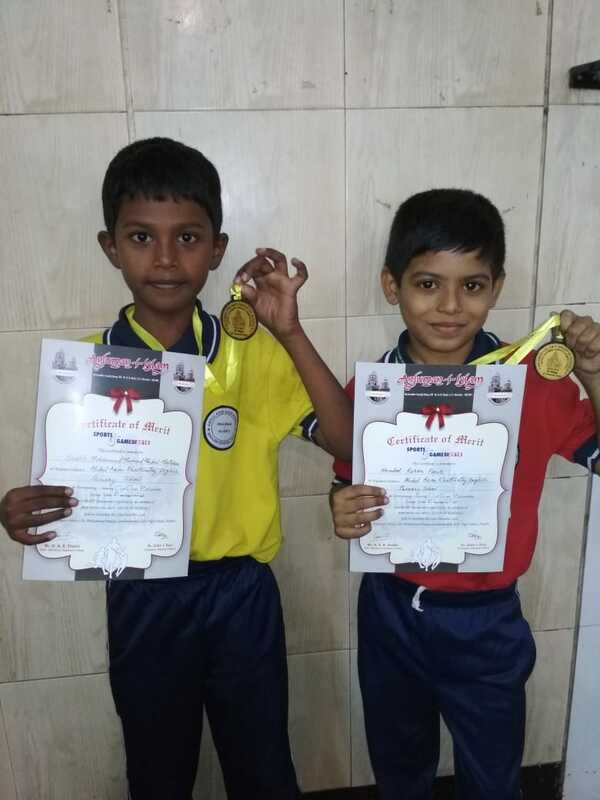 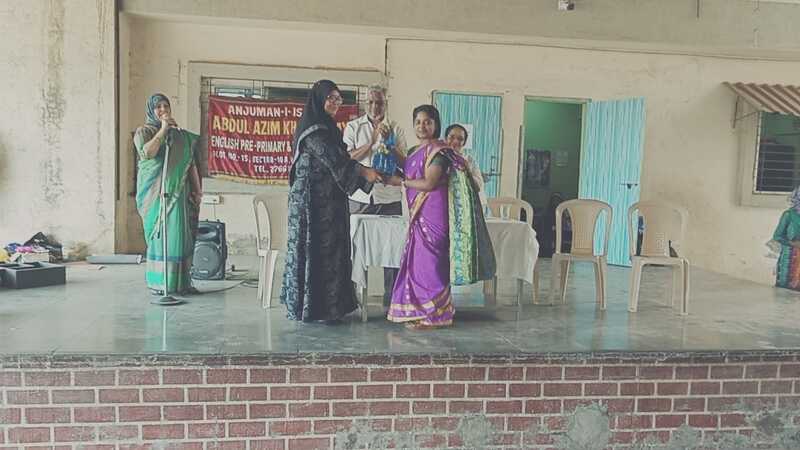 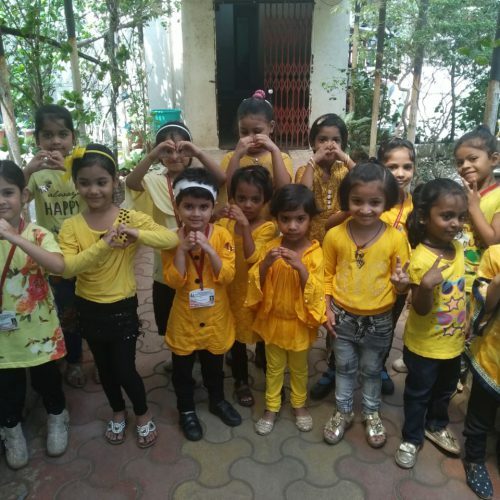 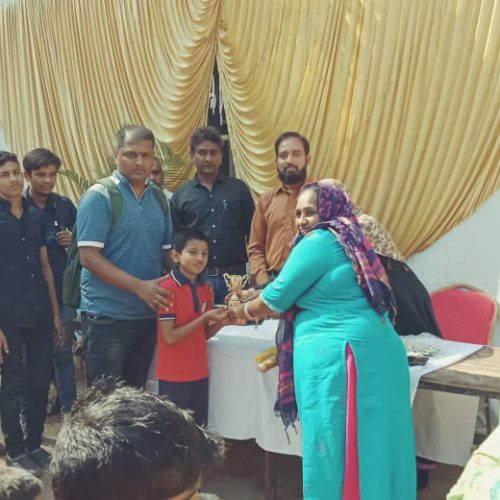 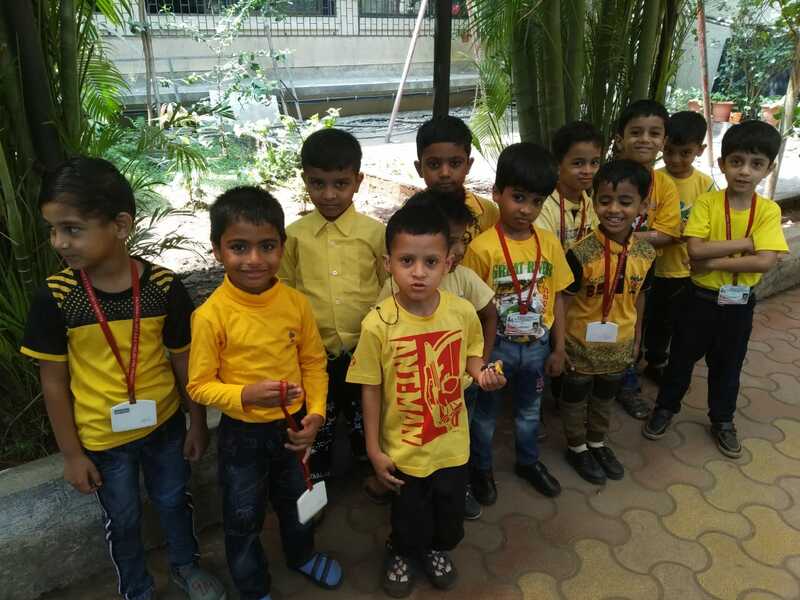 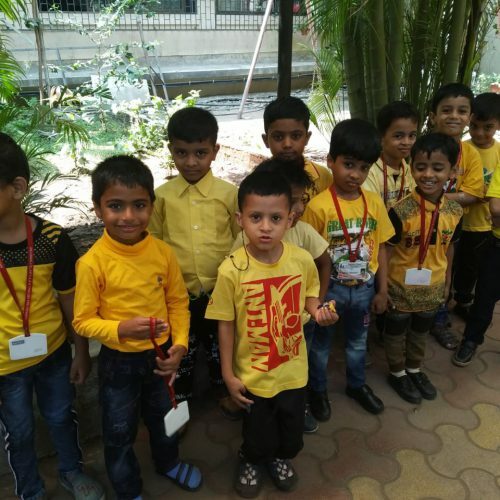 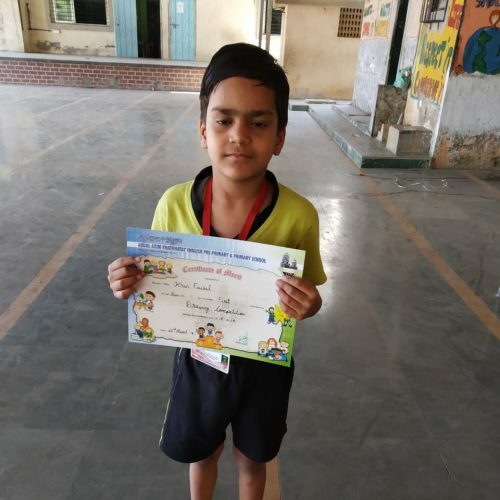 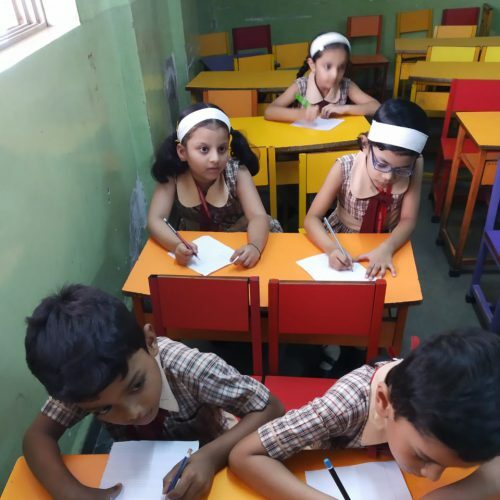 All India Deeniyat Competition was held on 15th December 2019 at Allana English primary school CST. 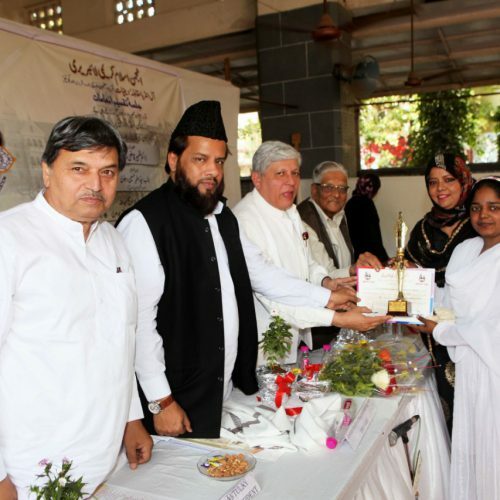 To enlighten the importance of women in Islam as the topic of the competition was given ‘ Women’s role in reformation of the society’. 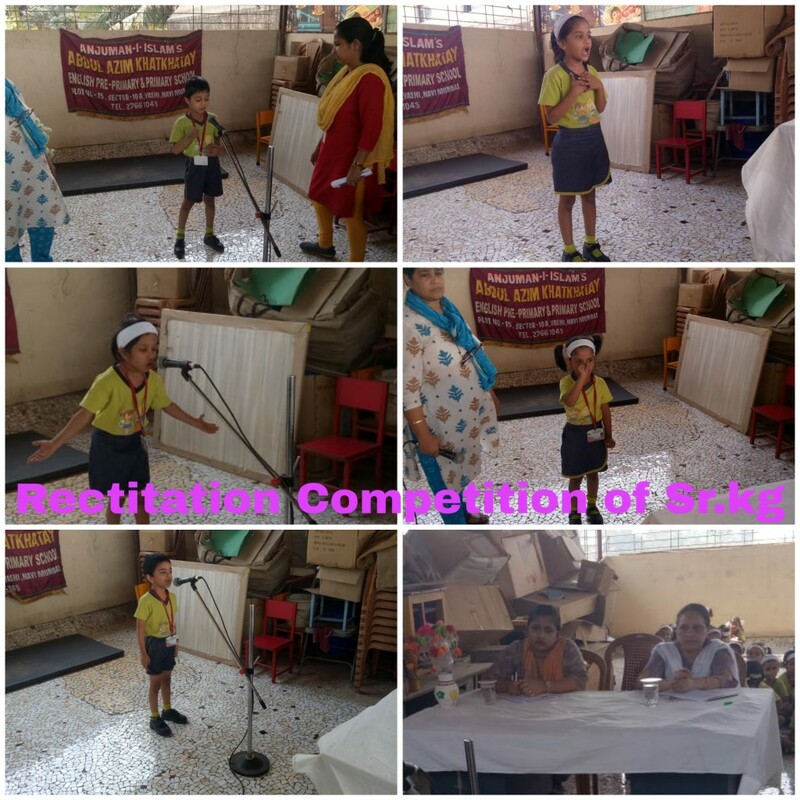 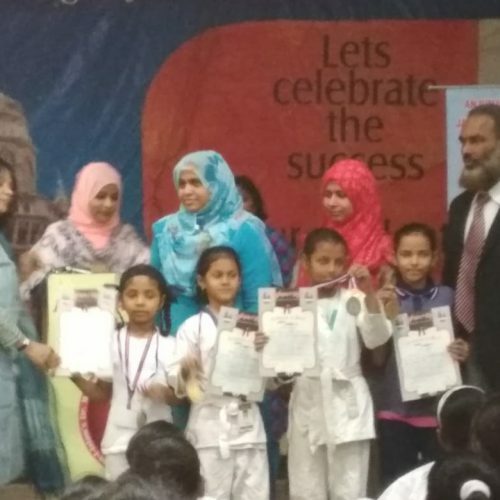 There was essay writing and elocution competition in English and Urdu. 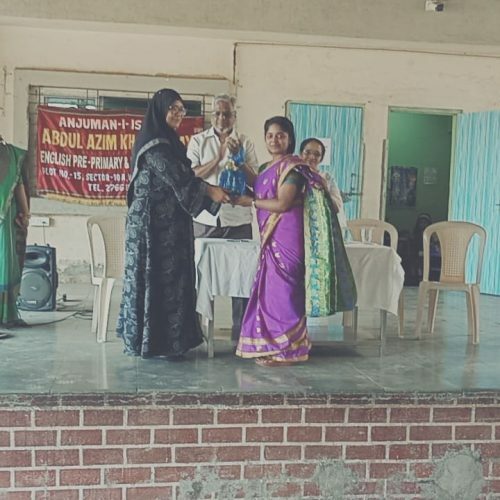 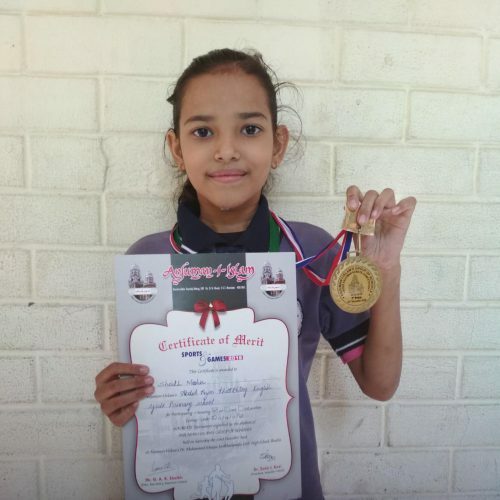 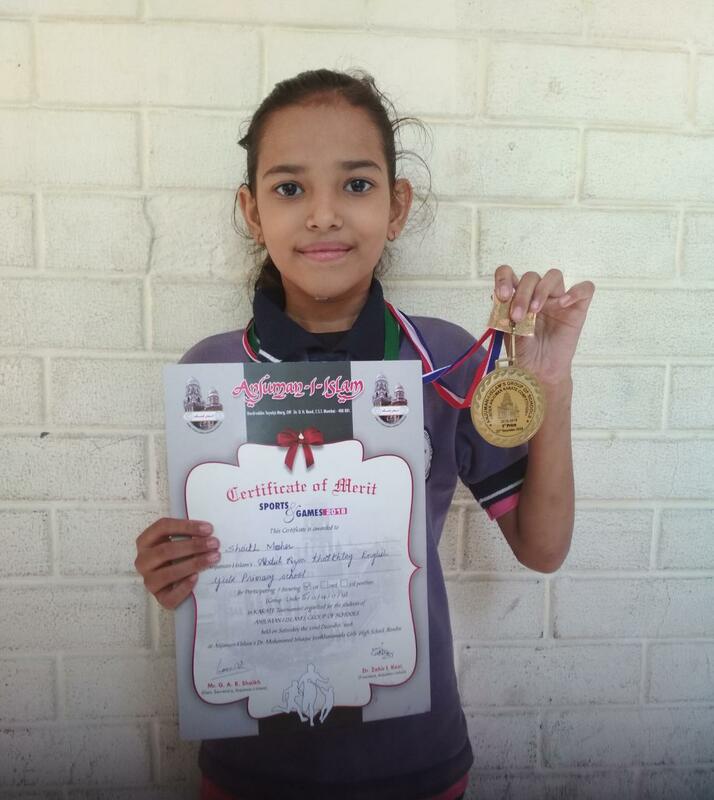 Ms Vijaya from AAK vashi made us proud by securing the second position in English essay writing competition. 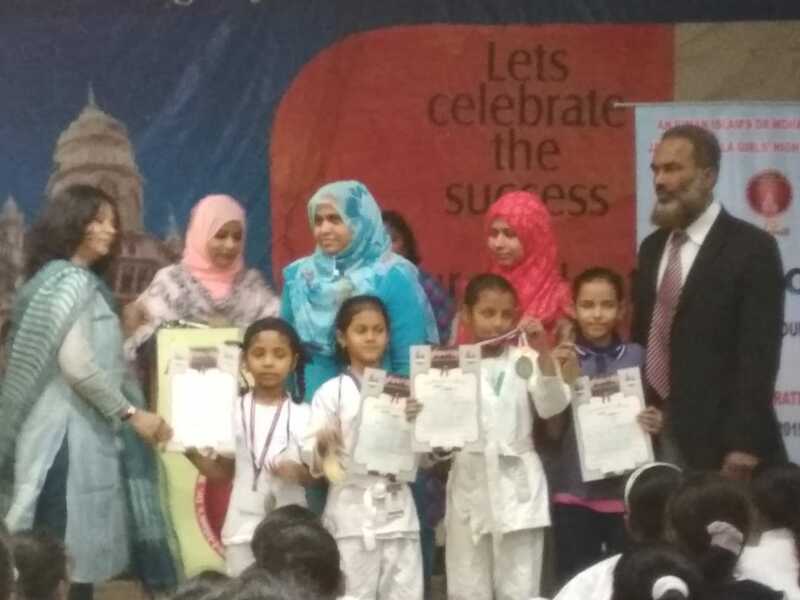 Our teachers also participated in the Quiz competition on Surah An Nisa, Surah Aal-e- imraan and Surah Mariyam. Through various interesting and interesting rounds, the knowledge of the participants was tested in the Quiz. 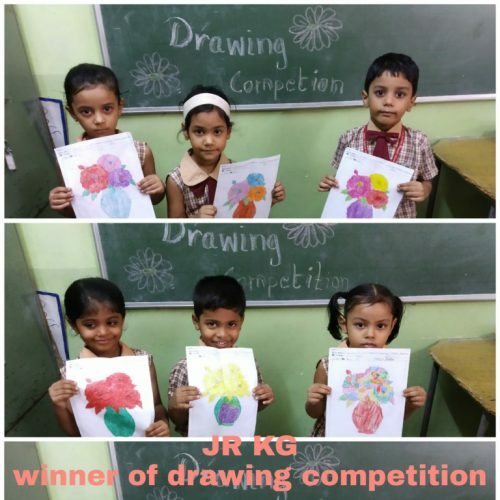 The competitions were judged by a panel of experienced judges.